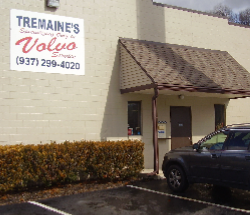 Tremaine's Auto Service has specialized in Volvo repair and Volvo service since 1965 in Dayton, OH. Locally owned and operated. 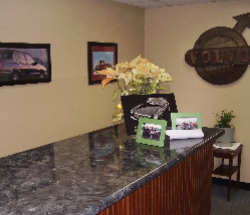 We provide all repairs and services needed to keep your Volvo running for years. 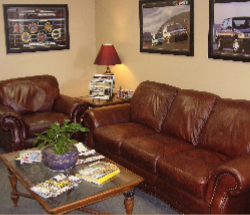 Schedule your next Dayton Volvo service with Tremaine's Auto Service today. The experience at Tremaine's is second to none. Everyone is friendly, knowledgeable, and HONEST. We have had our Volvo there twice so far and we will NEVER take it anywhere else. Called and had a quote done at dealer and here. Couldn't believe the price difference. Will never go to dealer again for repairs. They do excellent work and in a timely manner. Not enough stars if you ask me. If you have a Volvo this is the place! Way more cost effective and honest. If it really does not need fixed, or can wait, they will tell you. If you drive a Volvo and you don't want to deal with the dealer's nonsense, Tremaine is your guy. Great shop. Talked to Gary, he is amazing. Honest and very knowledgeable. Would really recommend Tremaine's, just an amazing experience.